Hundreds of British judges are unhappy with their jobs because of pay, pension cuts, large workloads and fears about their personal safety, a survey has found. The Judicial Attitude Survey found a “strong level of disenchantment” in all ranks of the judiciary after successive cuts to their earnings alongside deteriorating working conditions. Around one in six Court of Appeal judges and more than one in three High Court judges also say they would “earn additional income” if they could. An overwhelming majority, 78 percent, say they have suffered a loss of net earnings in the past two years, and 62 percent have been hit by changes in pensions. Two-thirds feel their pay and pension entitlements do not adequately reflect the work they do. Figures published by the Ministry of Justice show appeal court judges get more than £200,000 (US$250,000) a year, and High Court judges get more than £175,000 a year. Almost half of judges feel valued by the public, only 2 percent feel valued by the government and 3 percent by the media, the survey found. About 36 percent said they are considering leaving their jobs early in the next five years. In more senior ranks 47 percent of High Court judges, 41 percent of Court of Appeal judges and 40 percent of circuit judges want to leave. Thirty-one percent of women are considering leaving early, as are 30 of the 77 black and ethnic minority judges surveyed. “Almost all judges – 90 percent – feel their job has changed since they were first appointed in ways that affect them,” the survey summary says. About 15 percent worried about their personal safety because of social media, fearing threats and personal abuse, or being identified and targeted. 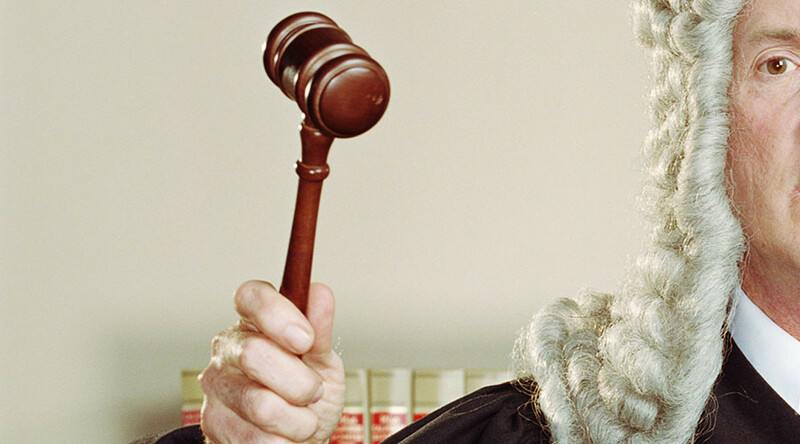 About 1,500 serving full-time judges across England and Wales were surveyed, with a 99 percent response rate.